Attempting to catch up on life…and not doing too well with that. Here’s one that’s up against a hard deadline, though, so making progress. 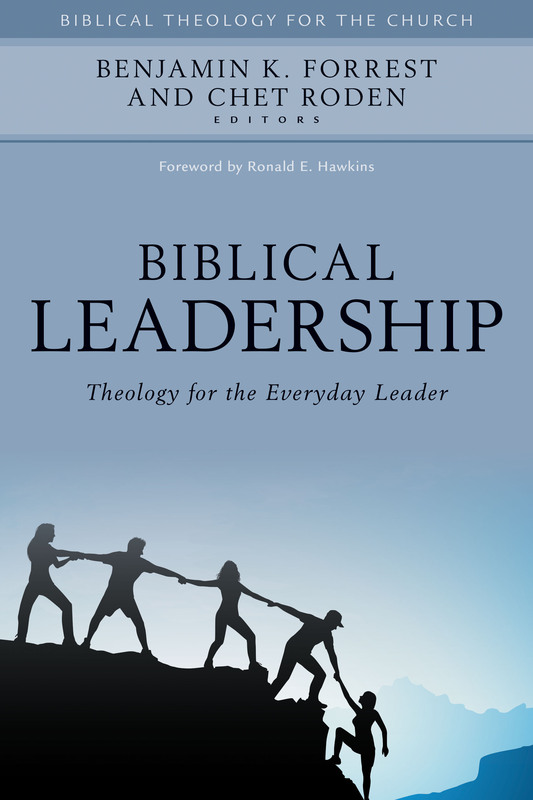 As we get to today’s book, Biblical Leadership, it’s important to start with an understanding of what the discipline of “Biblical Theology” is. While the source of all the theology we do as Christians should be the Bible, “Biblical Theology” is the specific study of what the Bible has to say in certain sections about a theological topic. Now, on to the content: let’s start in the middle. Chapter 20 presents a study in the various words of the Greek New Testament that are used to illustrate leadership. It’s a valuable starting point, even being in the middle of the book, because it links the whole of the text. Further, it helps centralize the study in the text of Scripture. I’ve seen it said that the Bible only speaks around the idea of leadership, but Robert Wayne Stacy’s chapter here is a great counterpoint to that thought. Each of the Biblical sections are useful, though I found William Osborne’s chapter on the divided monarchy a step above. He had one of the more challenging areas of history to wrestle with, and managed to not have it feel forced or artificial. I also enjoyed Hellerman’s work on Pauline theology, but that may be my predisposition for his viewpoint. Benjamin Merkle’s chapter on titles and roles in the Early Church is helpful both for leadership and history. He takes note of those who led officially, led unofficially, and those who held authority beyond the local congregation. When dealing with apostles and prophets, he focused on the clear Biblical material without commenting on whether these titles endured past the New Testament. And if my own liking of this book wasn’t enough, the first endorsement blurb is from J. Daniel Hays, Dean of the Pruet School of Christian Studies at Ouachita Baptist University. Dr. Hays doesn’t endorse lightly—take it from someone who has had him not grade lightly!—and I will give his endorsement a hearty agreement. I received a copy of this book in exchange for the review. Kregel Academic provided the book, and I’m greatly addicted to their work.